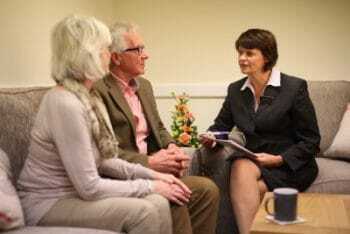 The East of England Co-operative Funeral Service team are available 24 hours a day to help and guide you through all aspects of arranging a funeral. Our professional team offer you care, reassurance and support when it is needed most, our commitment to care continues after the funeral with our bereavement support services. For those that wish to plan ahead we also offer a range of pre-payment funeral plans.